Episode 126: Alternate Universes Geekery with The Variant Covers crew! This year has seen the rise of the term 'alternate fact' - the phrase was used to describe demonstrable falsehoods in an attempt to make them seem real. This particular podcast, recorded earlier in the year, is inspired by the term. Alternate universes abound in the comics world, some to much greater effect and fan acclaim than others - we invited the Variant Covers team of Greg Nell, Limpho Moeti and Nas Hoosen to discuss which comic alternate universes were their favourites. 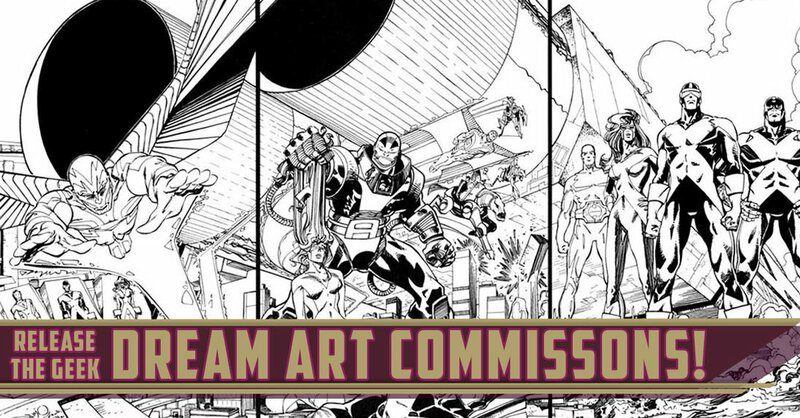 Episode 121: Dream Artist Geekery with The Variants Cover Crew! To kick off Season 4, we decided to take a slightly different angle on an age old facet of geek culture, regardless of interest: he scenario argument. It could be book versus movie: which was better? Who would win: uperman vs Hulk? Kirk vs Picard vs Sisko vs Janeway etc. etc. Tech geeks could argue over which flavour of operating system is better. Sports geeks argue about which their top five players of all time, or which championship team would beat any other championship team. Part of the fun of being a geek is the ability to play around with the variables, put them in different situations and see what happens. Earlier this year, Vittorio and I sat down with the Variant Covers crew of Limpho Moeti, Greg Nell and Nas Hoosen to throw around some scenarios of our own, but not in argument format: if you could have access to any comic book artist for a commission, what work would you have them create? Money was no object, nor was time - this conversation was more about which artists we cherish and hold dear, and what we would like to seem them create. Episode 94: Webcomic Geekery with The Variants Cover Team! We are now well into the festive season, but there are plenty of you out there who either didn't take leave or who were denied it and have now been stuck at work (hopefully, it isn't that busy at time for you). This can be an onerous time, particularly for office workers who may not have a lot going on. To help you wile away the drudgery, the Variants Cover team has come to your rescue - there are hundreds, if not thousands of entertaining and thought-provoking webcomics out there that can help ease the passage of time. The Variants Cover team, in their ever so humble opinion, give you a raft of webcomic recommendations, along with the reasons as to why you might like a particular one based on other things you like. You can find The Variants Cover crew on Twitter - @GregJNell, @NasWho, and @JustLimpho! Episode 93: Best Comics of 2016 Geekery with The Variants Cover Team! With the festive season just around the corner, you're going to need help with gift ideas for the comic geek in your life (or even for yourself if you want to dip your toe into the deep comic pool). The Variant Covers team steps into the breach to help identify the best comics of 2017 to make your shopping decisions much easier! 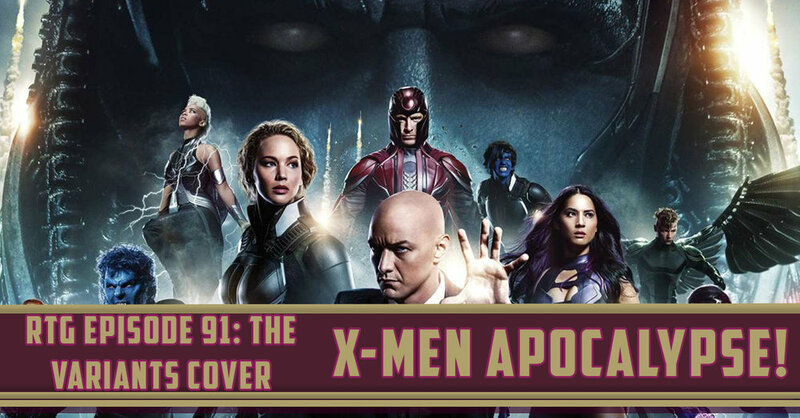 Episode 91: X-Men Apocalypse Geekery with The Variants Cover Team! Back in May this year, GeekXP managed to secure a pre-screening session of X-Men Apocalypse, and the Variants Cover team were there to enjoy the movie. Of course, being the comics fans we are, we had to sit down and dissect it, and there are some very strong feelings around the content of the movie, its relationship to canon and plenty of discussions about the X-Men cartoons. You can find each of the Variants Cover team on social media! Follow them all on Twitter: @GregJNell, @NasWho and @JustLimpho! Episode 83: The Variant Covers Team Explain DC's Rebirth & Marvel's Civil War 2! The major crossover events for 2016 are DC's Rebirth and Marvel's Civil War 2, and The Variant Covers team is here to get you up to date with the origins of, and the latest happenings in, both series! The Variant Covers, GeekXP's crack team of comic experts, is made up of Greg Nell, Limpho Moeti and Nas Hoosen - and you should totally follow them on Twitter! Episode 77: Best Comics Crossover/Limited Series with The Variants Cover Crew! The Variants Cover crew take on a massive comic book challenge: they put forward their suggestions for the best comic crossover or limited series run! Episode 67: Captain America: Civil War with The Variant Covers Crew! Captain America: Civil War hits South African cinemas this week, and The Variant crew have plenty to talk about. Greg, Limpho and Nas start off by reviewing the 2006 Marvel Comics storyline that the movie takes its name from, then moves on to ... well, plenty of other stuff. We even manage to talk about the movie at some point! The Variants Covers team is made up of Greg Nell (@GregJNell), Limpho Moeti (@DizziLimpho) and Nas Hoosen (@NasWho). Go give them Twitter love! Episode 61: Batman V Superman Geekery with The Variant Covers! 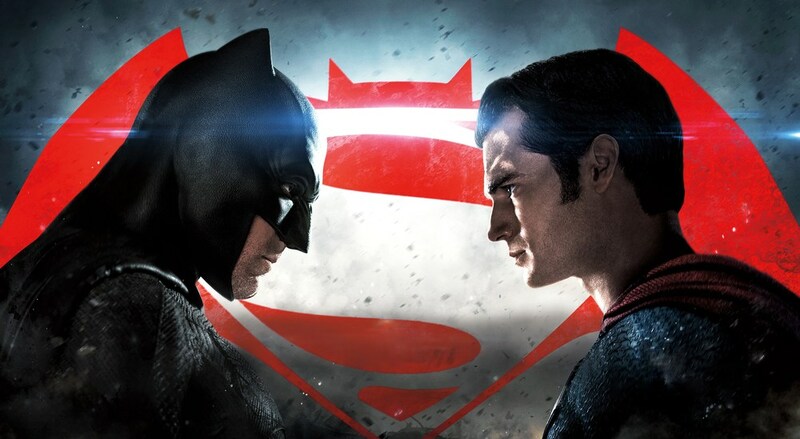 One of the biggest movies of the year next week, and it's tailor-made for comic fans everywhere to discuss the classic "who would win?" topic. This week, the Variant Covers team of Limpho Moeti and Nas Hoosen (sadly, we were Greg Nell-less this week) chat about the who would win this titanic battle, who should win this titanic battle, and talk about the best Batman V Superman storylines from the comics. You can follow Limpho Moeti (@DizziLimpho) and Nas Hoosen (@NasWho) on Twitter.